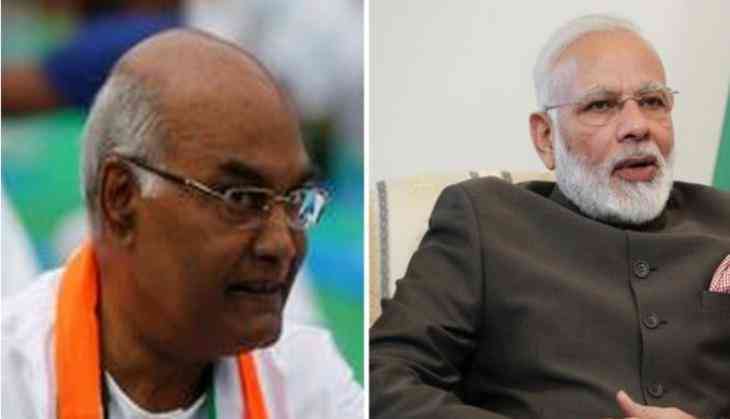 Prime Minister Narendra Modi will accompany National Democratic Alliance (NDA) presidential nominee Ram Nath Kovind to the Parliament House today to file his nomination to be the 15th President of India. Will accompany Shri Ram Nath Kovind Ji as he files his nomination papers today for the upcoming Presidential election. The ruling NDA government has nominated Bihar Governor Kovind for the position for for the post of Indian President. The BJP has prepared four sets for Kovind's nomination.